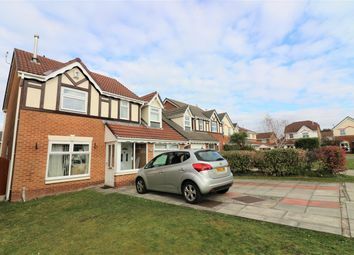 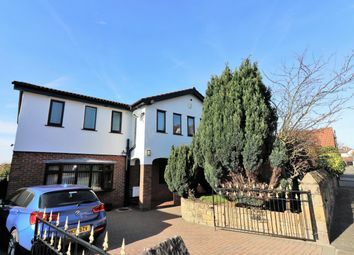 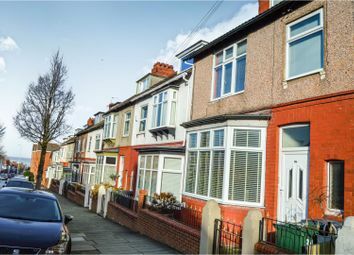 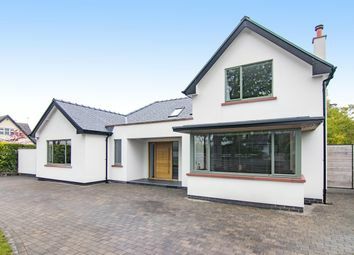 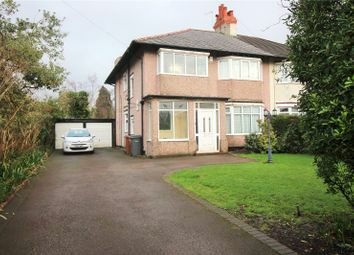 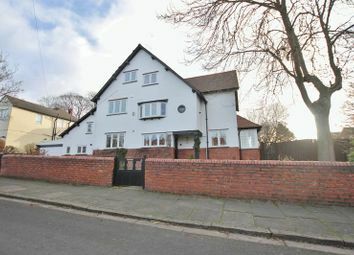 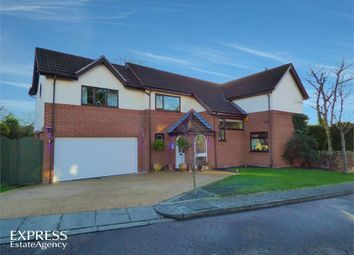 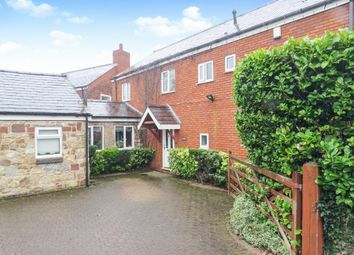 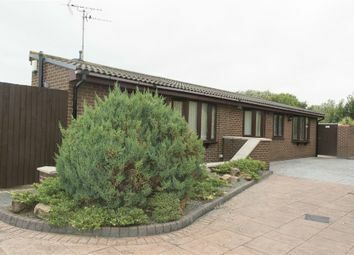 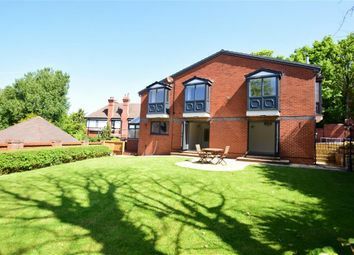 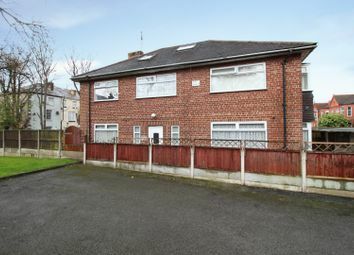 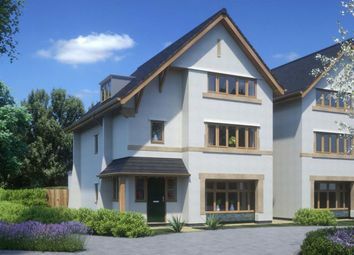 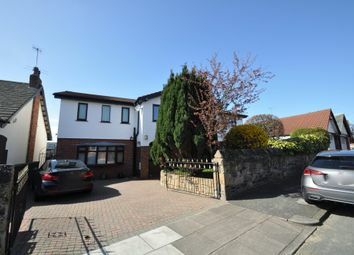 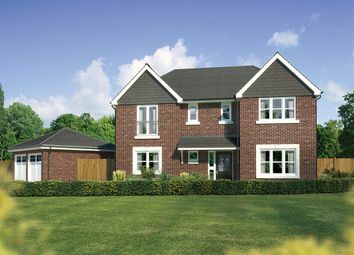 A uniquely designed detached home, offering contemporary and flexible open plan family living. 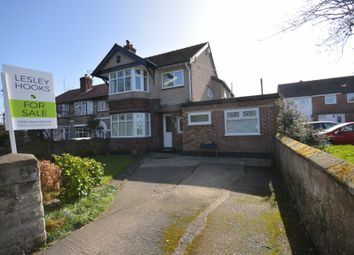 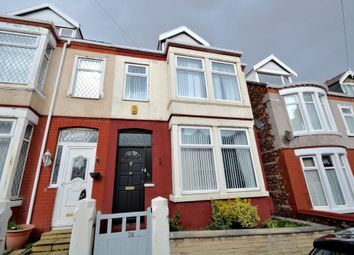 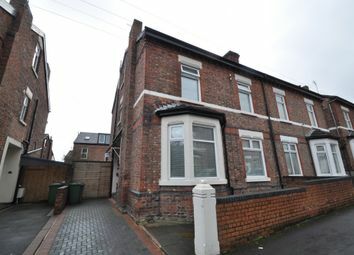 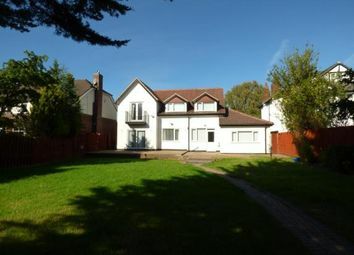 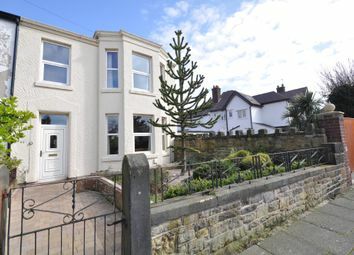 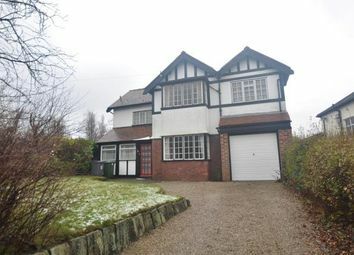 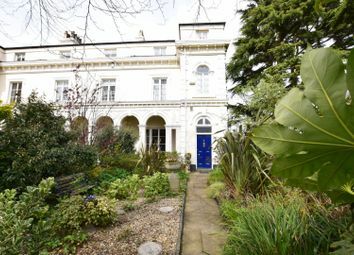 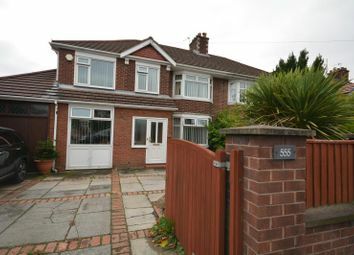 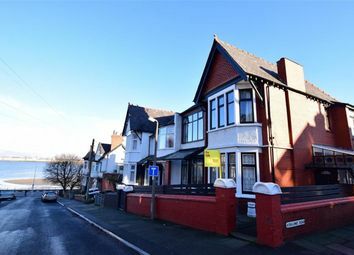 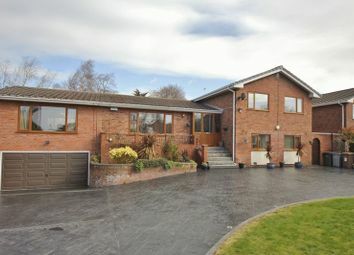 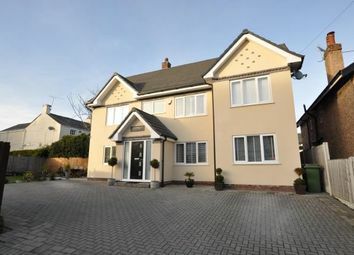 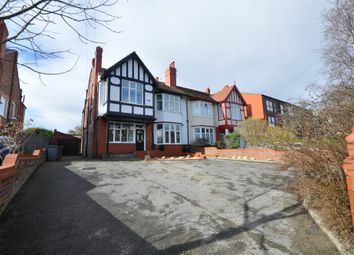 Five bedrooms, master with ensuite, main family bathroom and further shower room. 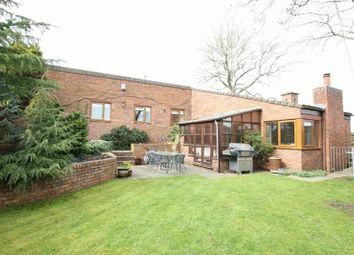 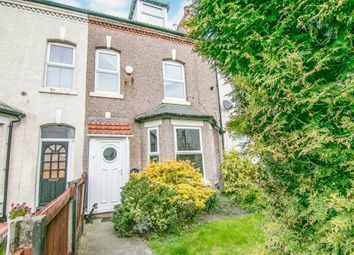 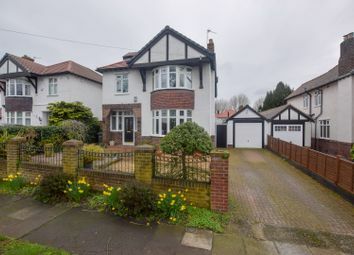 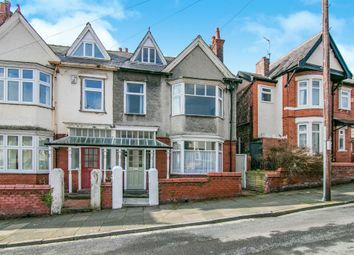 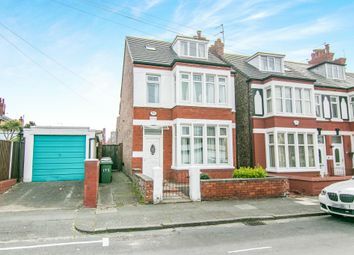 Generous plot, ample off road parking and garden to rear.